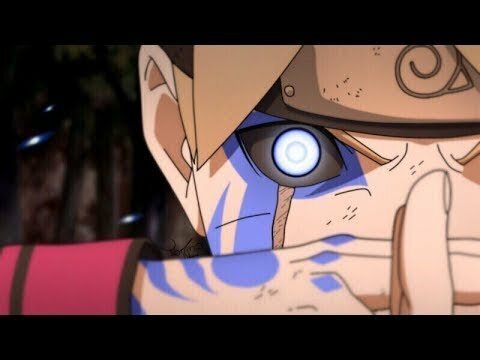 Boruto Episode 101: Release Date. 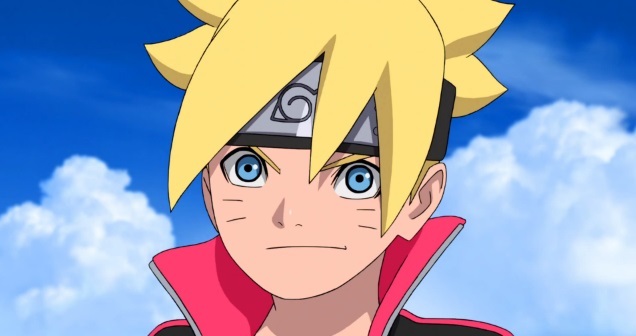 Boruto Episode 101 is titled as "Jugo's Reinforcements" which will be focussing on Jugo and his teammates Suigetsu and Karin. The next episode looks really good and Sumire seems like she will have a big part to play. Thanks to the growth of her summoning of Nue, it will be extremely useful. Then we still have Sarada, Mitsuki and Boruto also seem to have a lot on their plate. Sumire's team is trash both of them took one good hit and were knocked completely out. Sumire herself was near jonin level back in the beginning of Boruto idk what happened. She went from being able to spar with Mitsuki to having to use her summon to get away. Saki wrote Sumire's team is trash both of them took one good hit and were knocked completely out. Sumire herself was near jonin level back in the beginning of Boruto idk what happened. She went from being able to spar with Mitsuki to having to use her summon to get away. I agree they should be more powerfull. Maybe its just that Mitsuki has gotten even more powerful than Sumire and ever since her summoning got weaker shes not as OP as she was.